I hope your weekend is going well and I know that it is weird for me to post on a Sunday. But I have a lot of stuff to share and I am going to have to start bumping up my post frequency. I am going to try to keep my non polish stuff to the weekend. Does that sound reasonable? Today I have another Instanatural product post. If you are a member of BrandBacker then you know that Instanatural is always offering a wide range of products for review. This particular product was calling my name, I was so intrigued by it. This is the Cellulite Cream. According to the information provided, this contains caffeine, retinol, cocoa butter, and shea butter. Each ingredient is supposed to help target a specific area in toning and tightening your skin. You can read more about this and other products they have to offer here: http://instanatural.com. 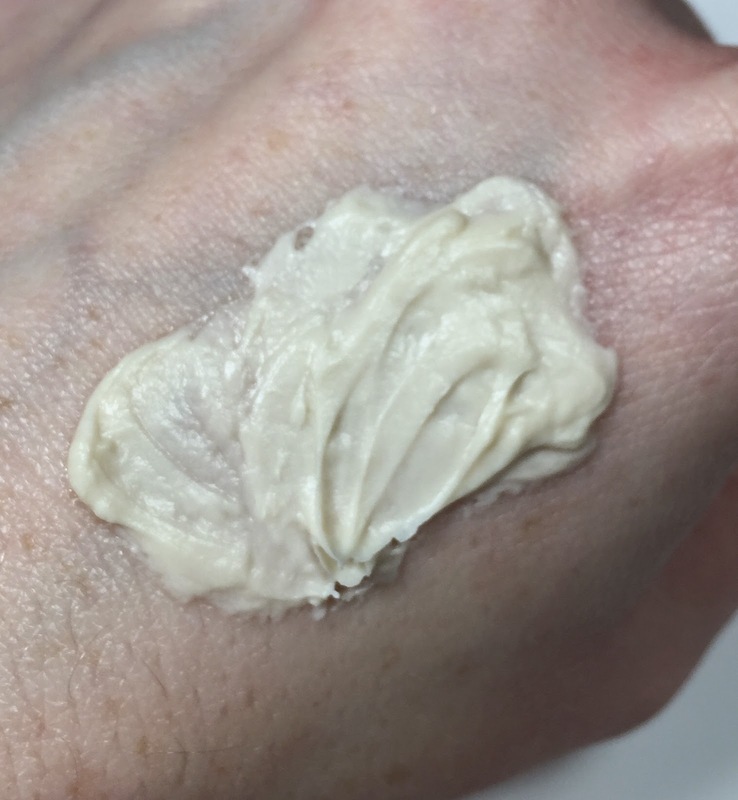 As you can see this is a SUPER thick cream. It takes quite a bit to rub it in all the way and it also takes a fair amount of strength in order to pump it out of the tube. The smell is not offensive at all and it feels good on the skin. My thoughts on the product. 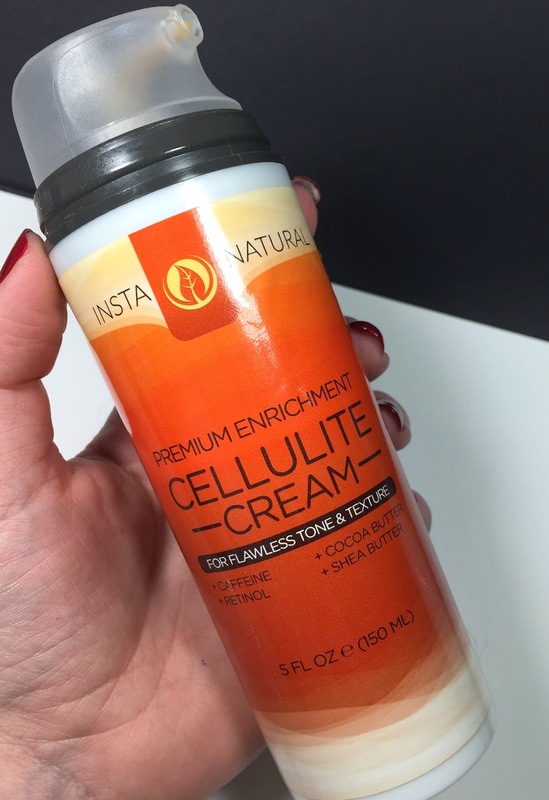 I am not 100% sold on the fact that a cream with reverse cellulite. There is no miracle cream out there that is going to replace being active and doing something for yourself first. That being said, my skin looks better. Whether it's the cream, my new found addiction to working out or a combination of both. You can find this on the Instanatural website for $23.75 and on Amazon as well for $19.97 and it's free shipping for Prime members.